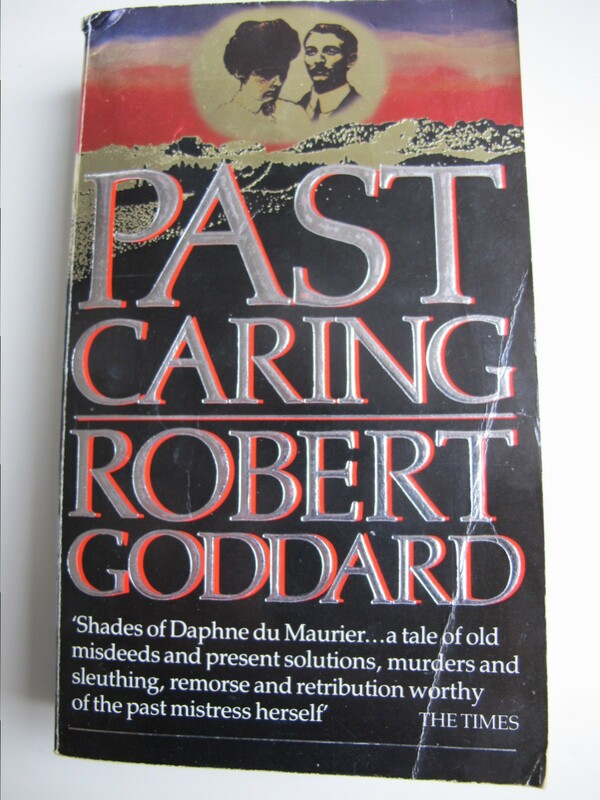 I was a fan as soon as I read Robert Goddard’s first novel, Past Caring, published in 1986. He is a hard-working author, producing regular novels, and I admit I got out of the habit of buying them. Until The Corners of the Globe. I started reading, realised it was part two of a series, and promptly ordered book one on Kindle, the quickest way of getting it. The Ways of the World didn’t let me down, not for nothing is Robert Goddard called ‘the king of the triple-cross’. In buying the book, I inadvertently read the reviews on Amazon, something I always try to avoid if I plan to review a book on my blog. I’d rather make up my own mind. Some of the reviews were mixed but I have to say I didn’t find this slow-going at all, perhaps it can be explained by the fact that this is the first of a series and therefore the plotting is intricate. The first book in a series must always include a fair amount of ‘setting-up’, what Christopher Vogler calls ‘The Ordinary World’. Perhaps the reviewer who thought the book slow-going didn’t get beyond that Ordinary World. Goddard, though, is a master-storyteller and I trusted him. The setting is post-Great War. Max, aka James Maxted, goes to Paris to investigate the strange circumstances of his father’s death. He stumbles into a melee of Government secrets, inter-war political wrangling, love affairs and assassinations. I warmed to Max straight away and just as quickly disliked his brother. Suffice to say, that by the end of book one, various ends are left untied, new questions posed, and I was left wanting to read more. So after finishing this, I quickly started reading The Corners of the Globe again. Click here to visit Robert Goddard’s website. For more information about Past Caring, the book which got me hooked on Robert Goddard, click here.